House music just got a new female powerhouse. We have a new house producer on the scene, and she goes by CHARLIE. The young DJ/producer is here with her debut single "Back Into It." The track is four and a half minutes of dance gold with a pulsing bass line and catchy hook that will get stuck in your head for days to come. It&apos;s an impressive debut for this freshman artist. The pulsing four-on-the-floor kick gets you tapping your foot from the first bar. 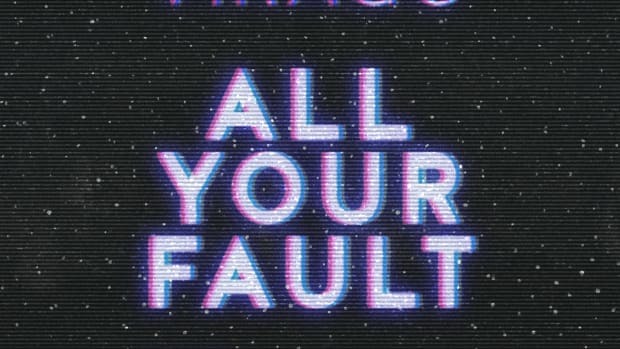 Typical to the deep house style, the somewhat minimal instrumental rises to drop into a hypnotizing and danceable drop. 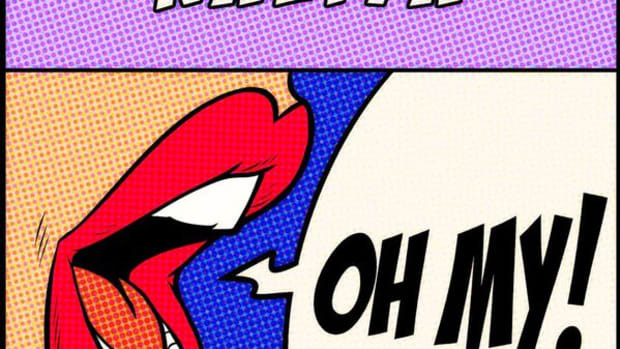 A repetitive and catchy bass pulses throughout the chorus. The track doesn’t have a full top line but features an affected male vocal sample throughout. Stabbing keys come in the second half to build the track even higher than before so that the last chorus hits even harder. CHARLIE (real name Amy Horowitz) has been taking on the music scene since early 2018. Since then, she has DJed some of Electronic music’s biggest festivals including EDC Las Vegas, Hard Summer, and Splash House. Her debut single has already garnered support from some of the most popular acts in house music including Hotel Garuda, Vincent and Quix. 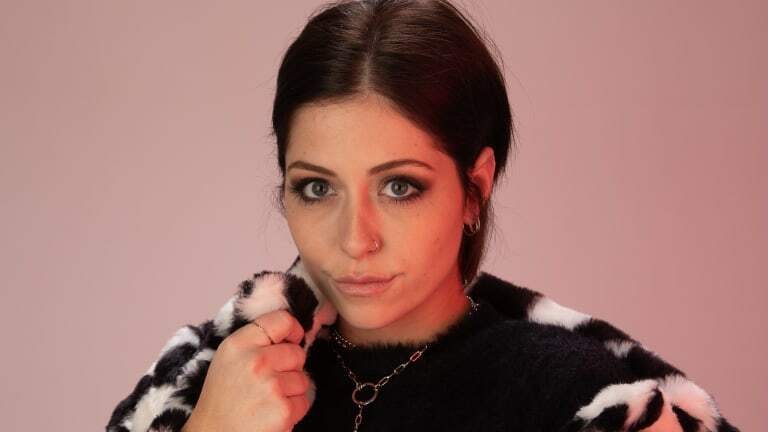 With the launch of her new single, and her experience playing to crowds both large and intimate, CHARLIE is quickly making a name for herself in the dance music community. "Back Into It" by CHARLIE is out now. Stream or download it across platforms here. 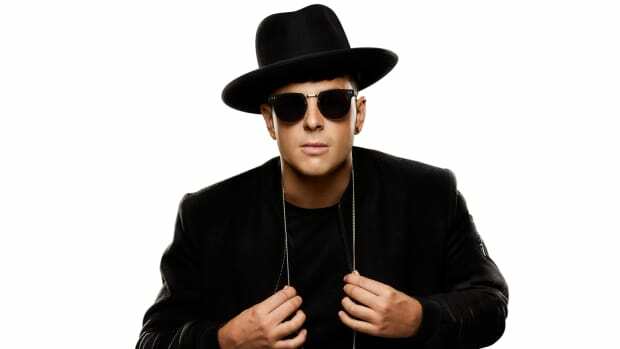 Timmy Trumpet and Kastra Release Disco House Track "Wassup (Listen To The Horns)"
Armin van Buuren is set to rock stadiums worldwide with this new track. 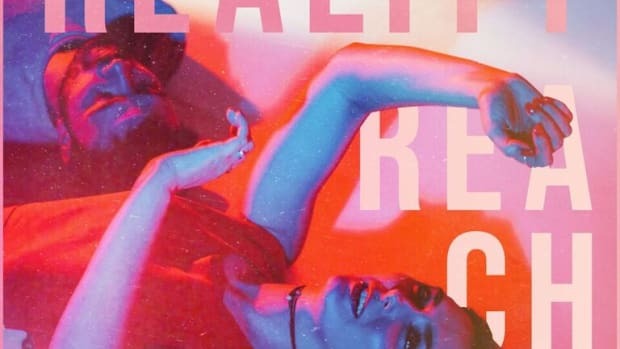 Naliya gave the pop anthem a deep house makeover. 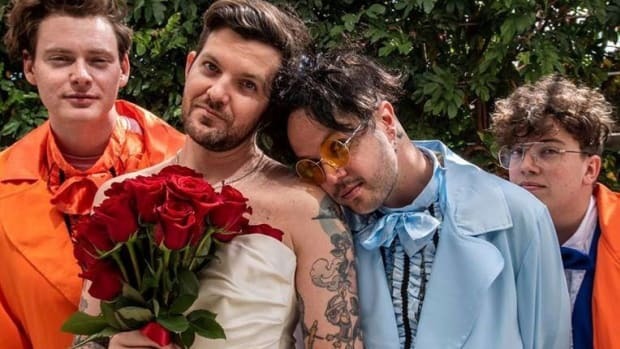 Dillon Francis and lovelytheband Want to "Change Your Mind"
Dillon Francis went alternative with his latest release. 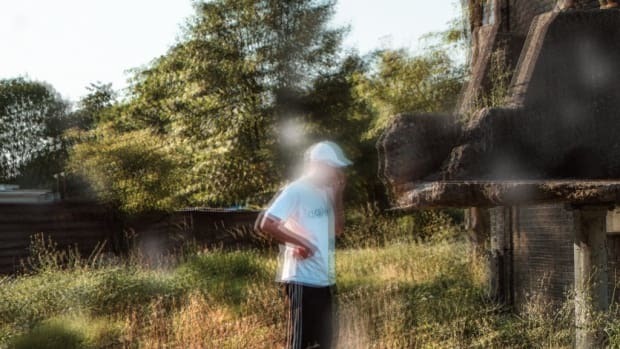 San Holo revisits his his first electronic music project.